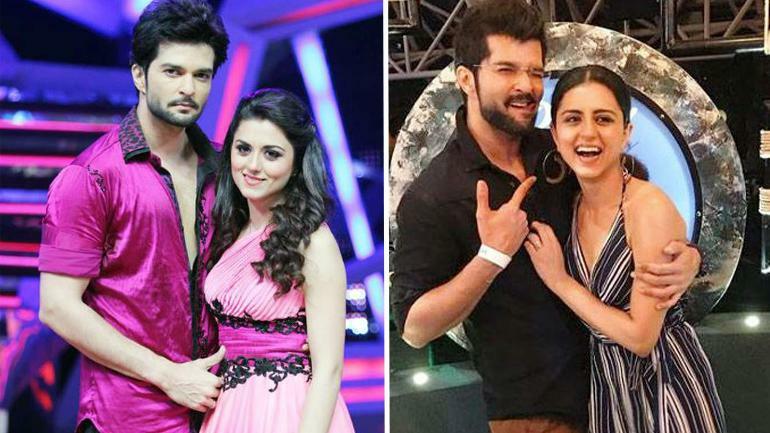 Television’s popular couple Ridhi Dogra and Raqesh Bapat, who first met on the shoot of Yash Raj series, ‘Seven’ have called off their wedding after seven years of marriage.. The couple became close friends during the shoot of their show ‘Maryada: Lekin Kab Tak’ and tied the knot in May 2011. They have been living separately for quite some time and tried to save their relationship but now have decided to part ways amicably. The couple got married in 2011 and later together participated in Dance reality show ‘Nach Baliye 6’.